Marlin Apartments Empire Square 4* offers stylish apartments where you can truly make yourself at home while exploring London. Borough Market and The Shard are within a 10-minute walk, while The London Eye is just over a mile away. The Globe Theatre and the Tate Modern are also close. Choose from a One or Two bedroom apartment - perfect for a weekend break with friends or partners. The central, London Bridge location provides the best of both worlds; minutes from the financial district and famous tourist destinations such as Borough Market, yet away from busy main roads. Tabard Gardens is just one minute's walk away, making Marlin Empire Square London serviced apartments an attractive location for guests with children, or those travelling with guide dogs. A new market, The Farmers Market, takes place each Tuesday opposite Guy's Hospital just 3 minutes away. 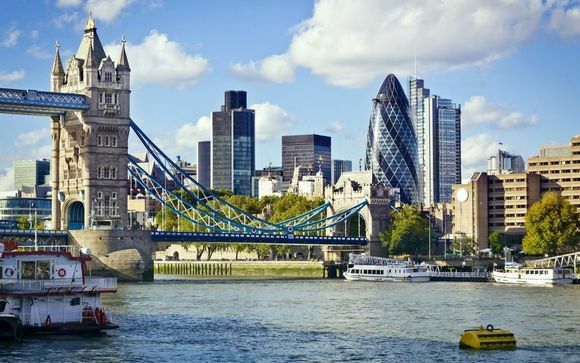 Many of London’s famous landmarks and attractions are just a short distance away, from The Shard which has redefined London’s skyline and Tower Bridge, London’s most iconic bridge, to the amazingly lively Camden less than 20 minutes away via the tube. Whatever your itinerary, Marlin Empire Square provides great quality central London accommodation that's ideal for a trip to the capital. You may choose from a One Bedroom or Two Bedroom Apartment. 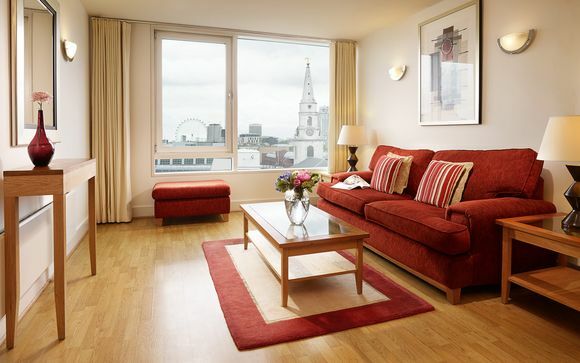 Furnished to a high standard, Marlin serviced apartments London feature all that you would expect of an apartment and more; double beds with superior quality anti-allergy bedding is standard in all apartments. Each bathroom is modern with ultra contemporary finishes. Stay in the only serviced apartments in London Bridge that have baths as well as showers in every bathroom, complete with luxury L'Occitane toiletries. Enjoy the use of your own fully-fitted kitchen, and many additional on-site facilities such as the state-of-the-art Soho Gyms Borough. A security deposit of at least £200 is payable upon arrival. 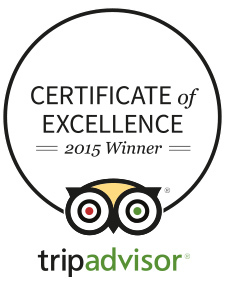 (Up to £500 may apply on a weekend stay.) Please be aware that Marlin operates a strict no-party and no-gathering policy. 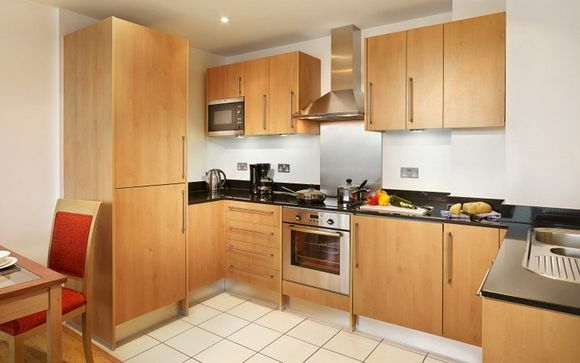 Prepare home cooked meals with delicious ingredients from nearby Borough Market in your fully fitted kitchen. Facilities include: oven, hobs, microwave, toaster, coffee maker, dishwasher, cooking equipment and utensils.